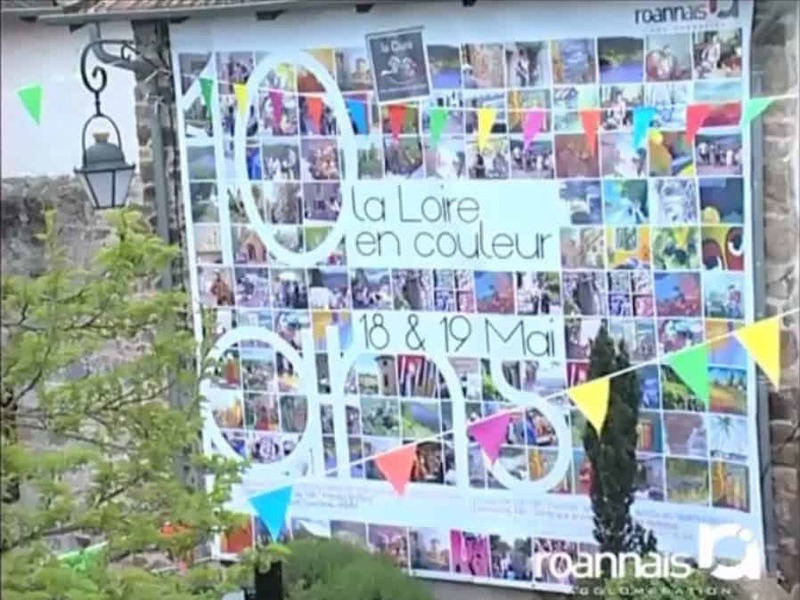 This year, the “Loire in color” celebrated its 10th anniversary. Despite the rain, there were 52 painters and many visitors in our village. At the traditional auction on Sunday, 44 paintings were put on sale, and 24 were sold. The show on Saturday night was highly appreciated.